You are a machine maker or a part designer ? We reduce cost of your current casting manufacturing process or we work with you to convert your welded assembly to a casting to reduce your costs and improve metallurgical properties. You want to increase profitability for your metal sector company? With a SF metallurgist, you benefit from our rich industrial expertise tuned on your specific needs, when you need it. You are a casting process metallurgist ? We increase your efficacy and profitability with your current equipment and work-force. SF uses advanced MeltLab thermal analysis to measure the quality of your iron , steel or your aluminum melt. Metal quality is good and stable ? SF uses SolidCast, FlowCast and OptiCast to simulate your casting process design. 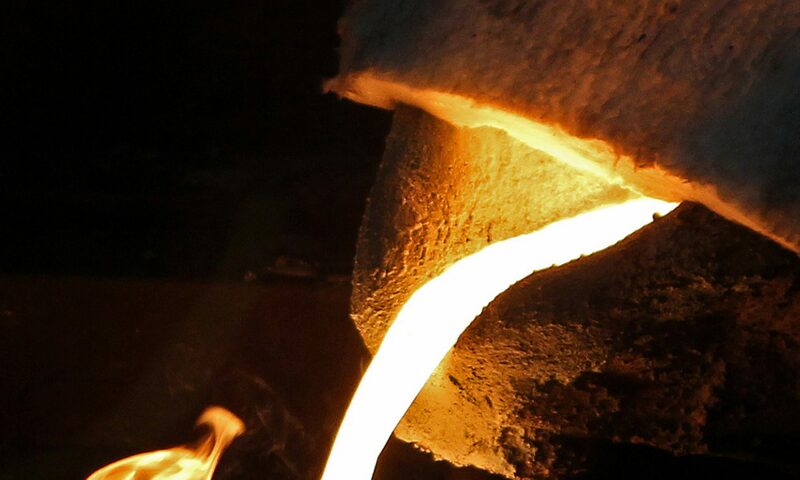 This allows us to optimize the design and so, increase your metal yield while improving quality of the part by predicting casting defects, like porosity. Download our free casting defect app at www.castingdefect.com ( no-bake and green sand ). More process and more alloys to come like investment and die casting. In 2017, we’re launching the module for counting and archiving casting defects per part # with data analysis. To glue those services, use the expertise of SF metallurgical engineers to improve your casting process. You need a metallurgist right now ? Work with a SF metallurgist ; we’re all about conversion to castings an passionate about foundry process improvement. At SF, we want to offer more than metallurgical services to foundries and machine designers. That’s why we contact leading suppliers of metallurgical equipements to partner with them , and there’s more to come ! Computer simulation with Finite Solutions Inc.
SF provide the service to Finite Solutions Inc. customers in Canada ( visit www.finite.solutions ). For designers who don’t buy the system, SF provides ” à la carte ” computer simulations of a casting. Foundries really appreciate this service for specific castings; machine designers really appreciate this service to conduct welded assembly design conversion to a casting. Computer simulation is also very useful to lower fabrication cost. And it’s efficient to learn how to design in harmony with the casting process. While there are many different thermal analysis instrument on the market for iron, steel and aluminum, the modern ones are following the lead of MeltLab. This includes ElectroNite and ATAS as well as various companies in Europe and India. With MeltLab you get state of the art metallurgical information from those who know metallurgy and can answer your questions. We distribute MeltLab simply because David Sparkman is the reference in the industry and his tool is the best out there. Thermal analysis is the perfect tool to measure and control metal quality, and prevents related scrap. Please contact us or visit MeltLab website for more information or schedule your free aluminum, iron or steel demonstration. This mobile app is a great tool for the foundry floor or for training. Download it for free today. We are working to add more process and more alloys. We are launching the casting defect counting and archiving tool with data analysis in 2017 ( for all casting processes and alloys ) . Stay tuned ! Click here to contact our dedicated team of metallurgists and let’s discuss your challenge today.